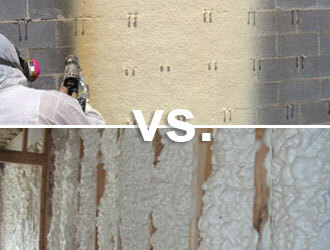 OH Foam Insulation seals and insulates your existing home saving you money, making you more comfortable and saving energy. 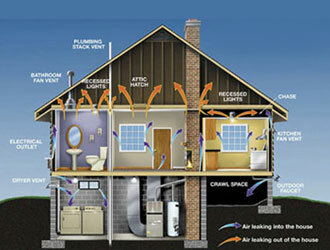 Prevent cold air, warm air, contaminatants from entering your OH home. 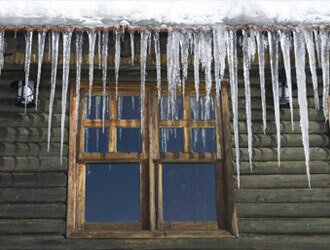 No matter what type of extreme temperature outside, OH Home Insulation will help make your home more comfortable and enjoyable. 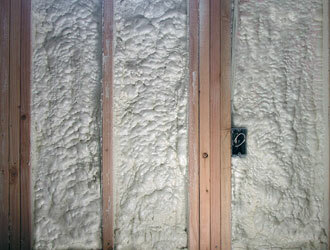 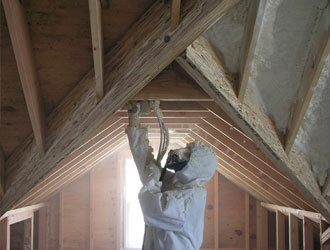 We can install our clean, safe Foam Insulation in new residential construction, retrofit or commercial applications. 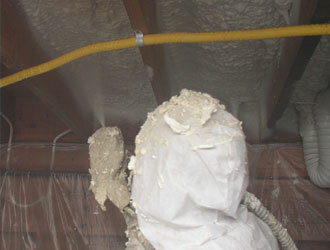 Our trained insulation contractors can usually retrofit your home with foam insulation in just a day.